My spirit was crushed by the monotony of life. This time I needed to somewhere towards the beaches, somewhere I can go and get lost totally. I wanted to feel the warmth of the sunshine, the soft touch of the wind, wished to go away from the deadly traffic. I wanted to get onto a place where I can feel the calmness and can cheer myself reviving my old school days. Is there a way to revive our old school days, I thought. I was not at all having the idea of wearing a school uniform carrying a heavy 10kg bag on my mild shoulders and a water bottle swinging on our neck! I wanted to fulfill my wish of living those golden days of my life. I wanted to feel the coziness of the wind running through my untied hair. In addition to that, I wanted a gateway to break the monotony madness. Finally, I got an opportunity to step onto the land of Sun, Sea and Beaches- GOA. Goa quenches me whenever my wandering heart wants to go crazy. Like most of the people, Goa reminded me of bottles high up in the sky, bikes for hire and travel to every corner of the city in frenzy. 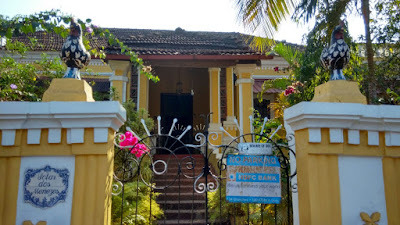 But this time I learned Goa’s eccentric face which few tourists are aware of. 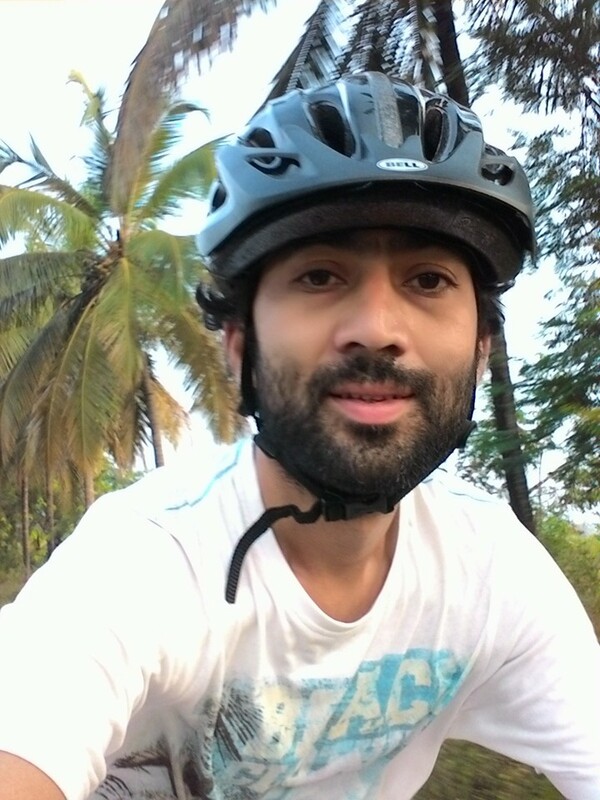 During my journey to Goa, I met a biker named Rohan Nagarkar. Wishes made before the onset of the journey were fulfilled by this person, I must say. Hence, I could not stop myself introducing him to the world. For me, he is another dreamer who not only dreamt about his passion but who is happily living it. By qualification, Rohan is an MBA having a mechanical engineer background. Our guest has an e-commerce experience of almost 7 years which made him to start up his own e-commerce of home improvement tools. Nagarkar is onto his self-project for the past 2 years. Rohan is a Mumbaikar at heart however his business drove him all the way to Goa. Being in Goa-one of the tourist hubs in India, his heart got pulled towards tourism industry. He found the necessity to explore new modes of travel during sight-seeing or just enjoying the nature rather than the usual bikes or scooters. Back in childhood and in his teenage years, Nagarkar had immense love for bicycle riding. He was exuberant thinking if he could have his bicycle to ride again his travel might get easier. This interesting idea led him to be the founder of Cycling Zens. 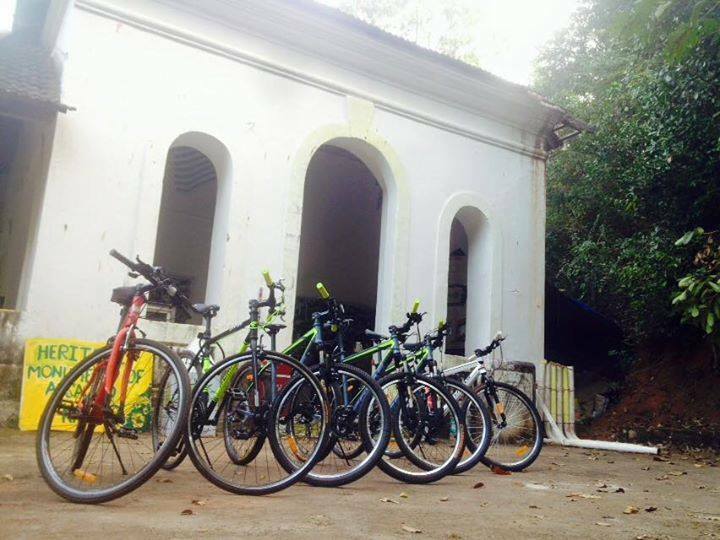 Cycling Zens started in October 2015; Rohan Nagarkar and Peter Rodrigues, an ex-colleague of Jet Airways are partners for this venture. 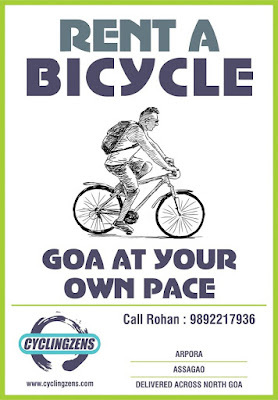 It is a bootstrapped company with an objective to provide bicycles as a viable last mile solution in a market having limited bicycle rental option. 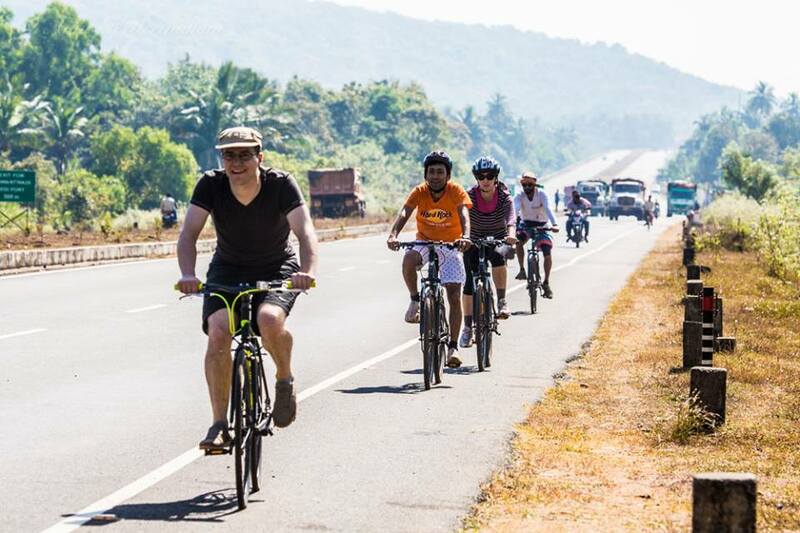 Roaming in Goa was never so cool and trendy until Cycling Zens arrived. They not only provide bicycle for rentals but also conduct organized tours. 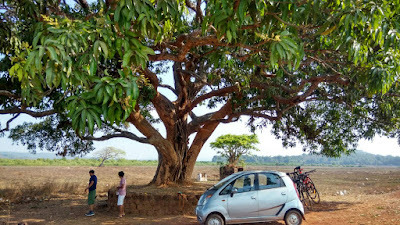 Tour includes exploration of Divar and Chorao islands on a weekly basis. 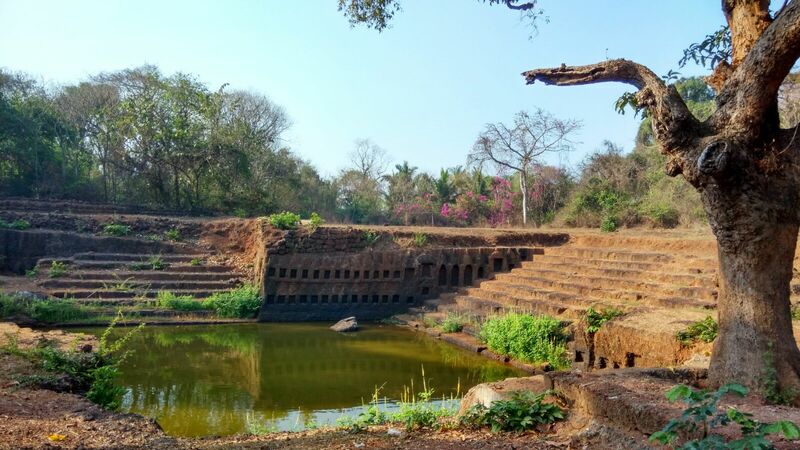 Upon request, they also conduct tours of Fort Aguada, Reis Magos and similar destinations in North Goa. They organize multiple day tours covering the verdant forests in the south and east of Goa. Interesting, Isn’t It? 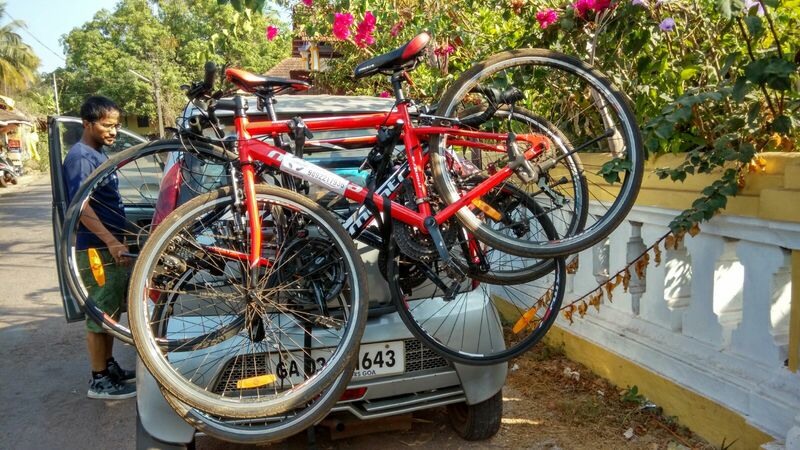 Bringing cycles on road for tourism is a wise choice. 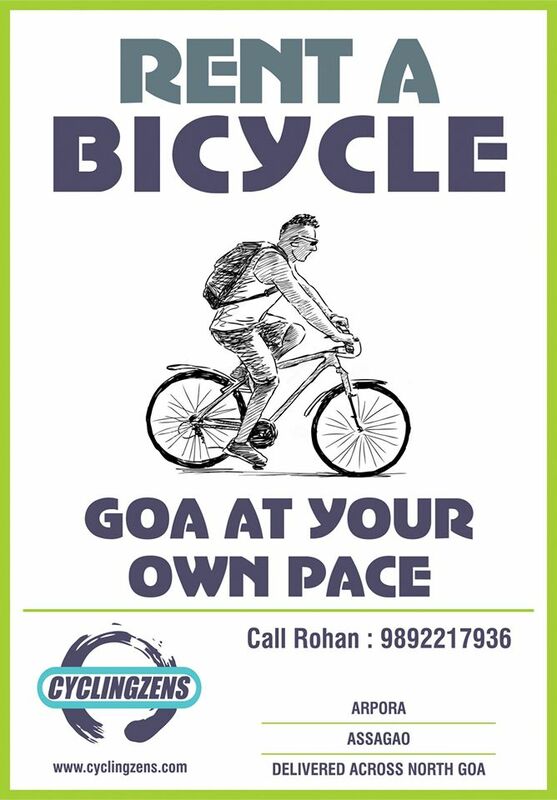 It is environment friendly, a healthy way to travel as well as rejuvenates us in one way or the other. With people becoming health conscious and environment friendly, most of them have started showing interest in bicycle tours rather than going and hitting the roads with the old-fashioned way of travelling with bikes and scooters on rentals. The tour definitely provide a unique experience. Rohan and I took a ferry from Old Goa to the beautiful riverine Divar Island. I took a geared bicycle and followed the topsy-turvy road of Divar Islands. Landing to the island gave me immense pleasure. Surrounded by marshy waters, mangroves and traffic free roads, Divar totally mesmerized me. 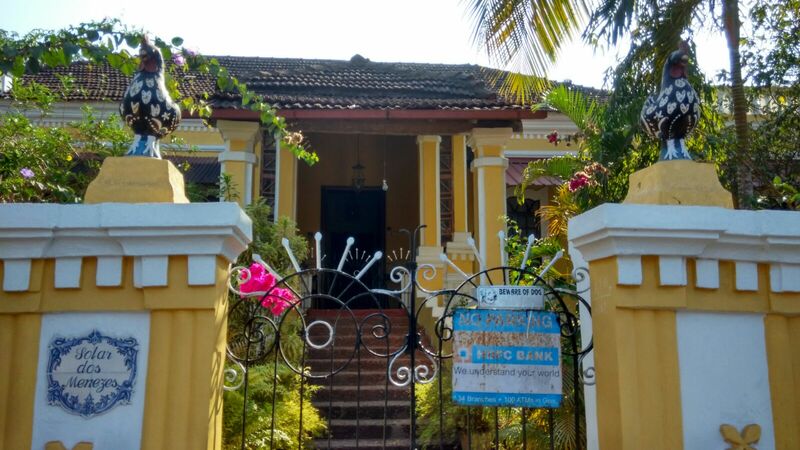 The tour gave me an opportunity to have a look at the Goan culture. Rohan also being the tour guide on that day made me listen to the historical importance of the place, culture and people. That delighted me. 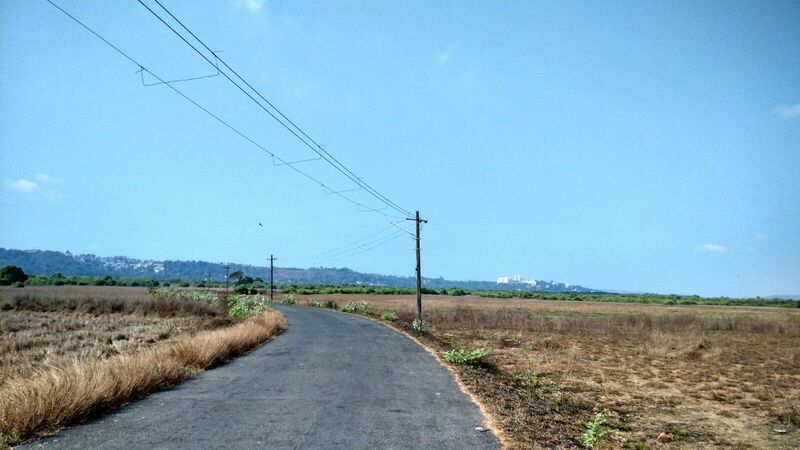 The Church of Our Lady of compassion, the cranes and beautiful birds was witnessed during the tour of Divar Island. 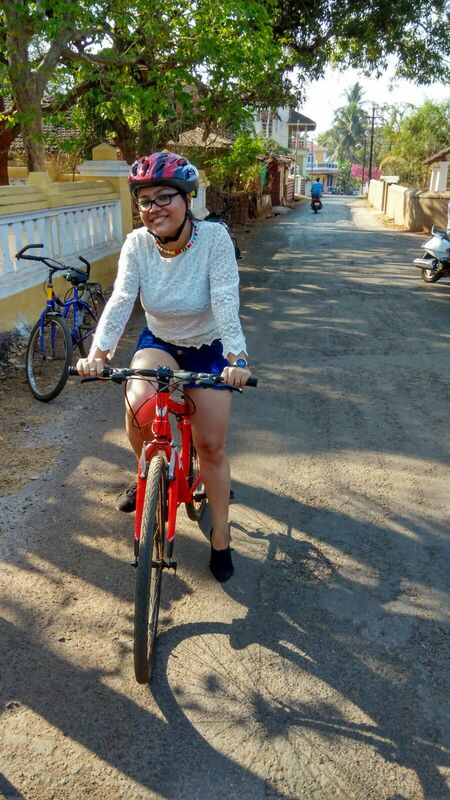 I was satisfied as my soul was enriched by the freshness of the beauty of Goa. 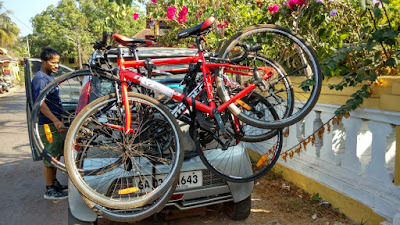 If you want to relieve those magical moments then pack your luggage and book your rides and tours through Cycling Zens. Trust me you will have an outlandish authentic travel experience for a lifetime. As someone rightly said, “Once in a while it really hits people that they don’t have to experience the world in the way they have been told to.” Listen to your heart and get lost somewhere you love.